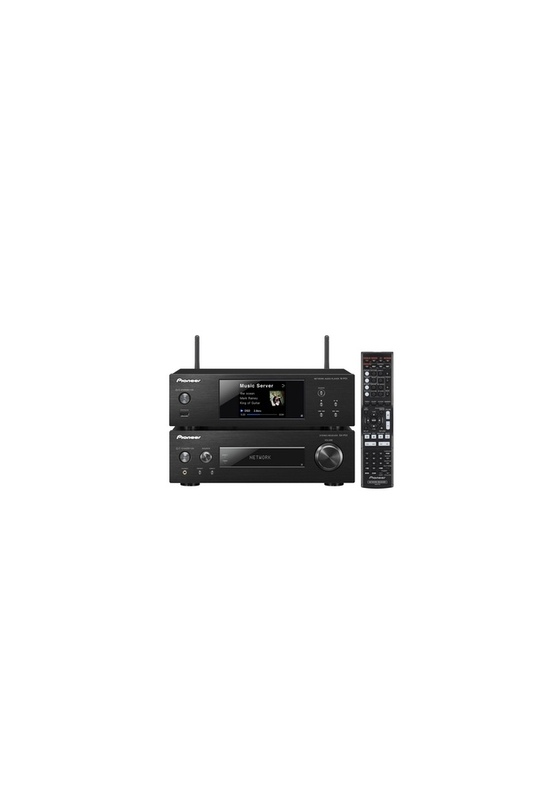 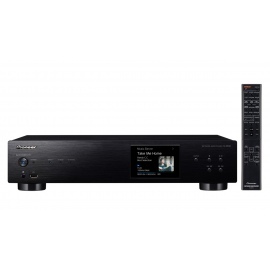 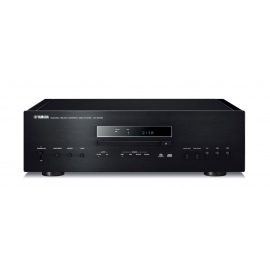 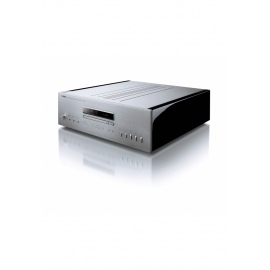 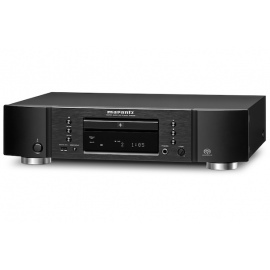 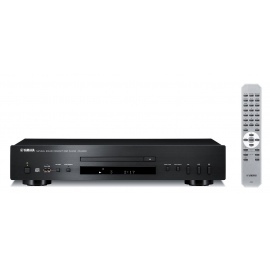 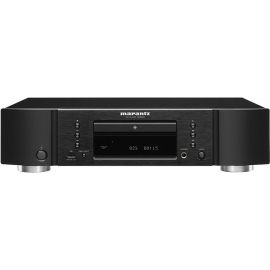 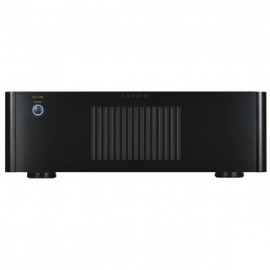 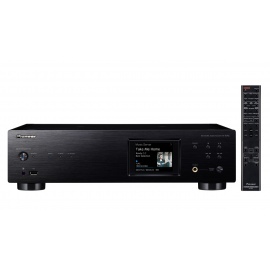 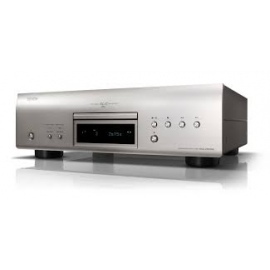 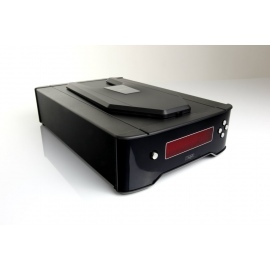 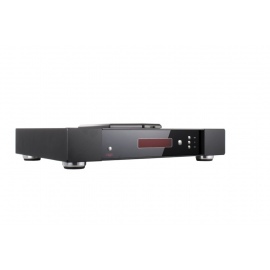 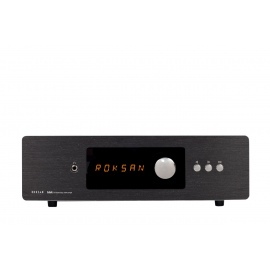 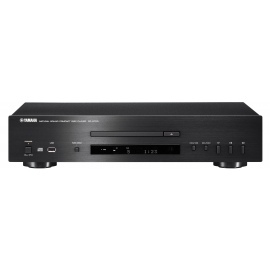 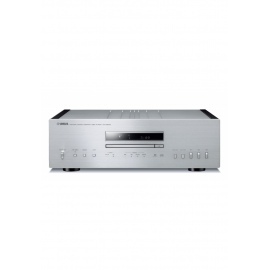 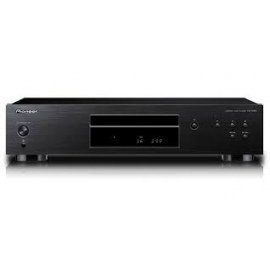 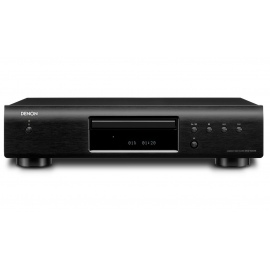 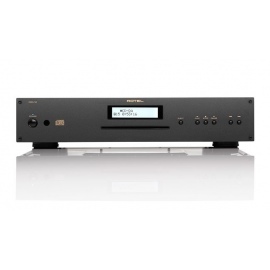 HiFi Receiver Pioneer XN-P02, High-definition sound and with appropriate force, Pure compact HIFI system. 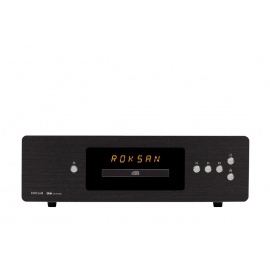 Featuring Tuner, LAN + WLAN; USB, Bluetooth sub-woofer output. 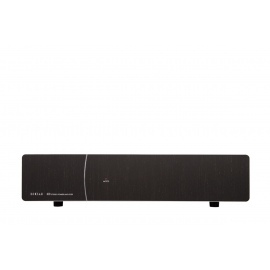 Great style meets amazing sound. Enjoy high quality audio with this space-saving, perfectly build system. 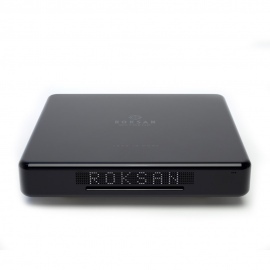 Wait no longer and discover a wide range of possibilities to playback your favourite tunes. 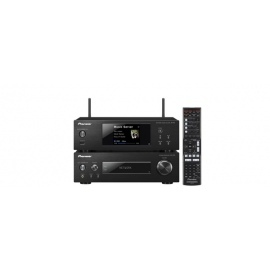 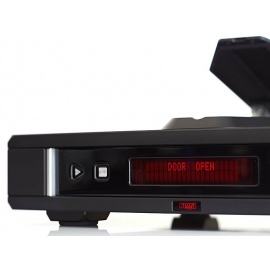 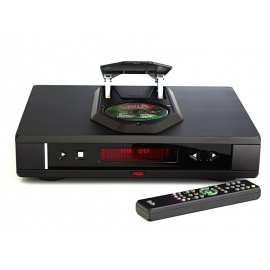 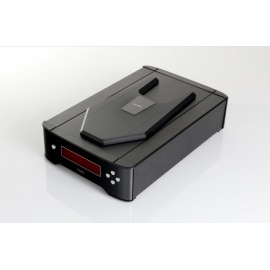 The network player offers highly efficient sound-enhancing features and a wireless connection to your home network. 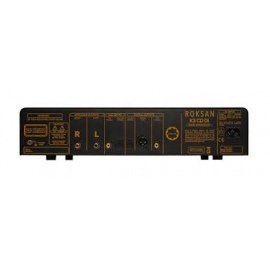 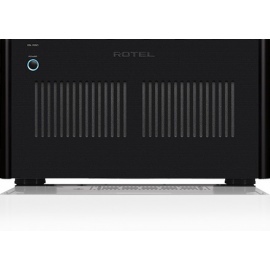 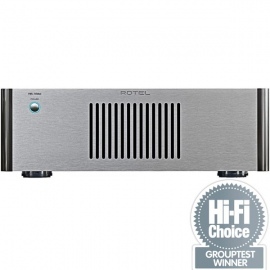 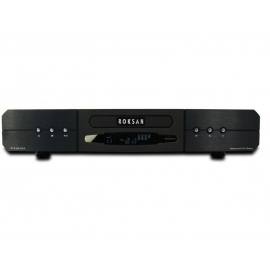 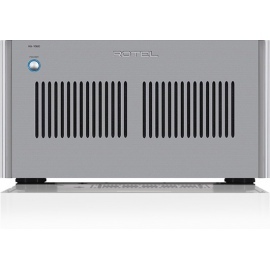 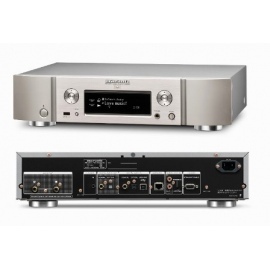 The Class D amplifier brings optimal power and sound performance to the table. 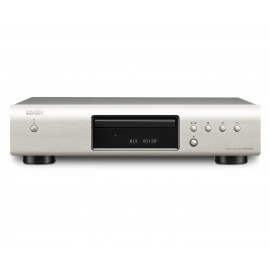 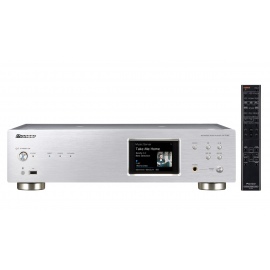 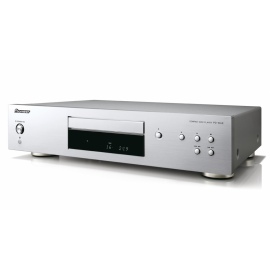 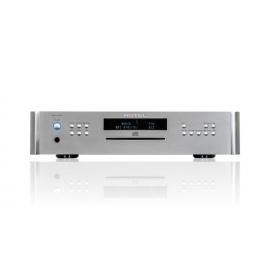 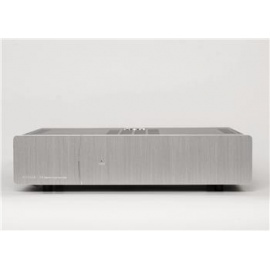 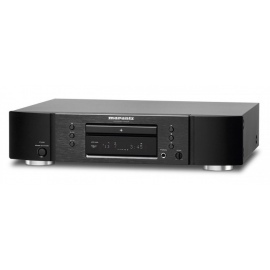 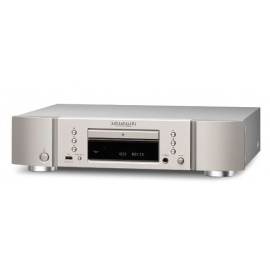 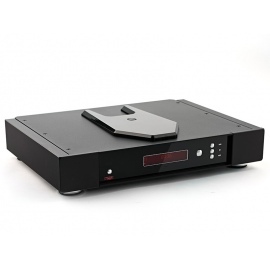 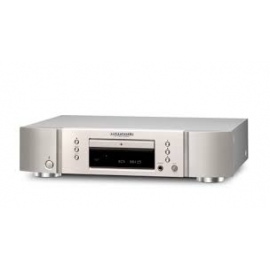 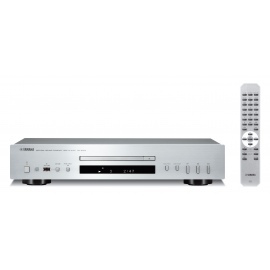 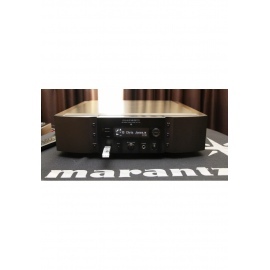 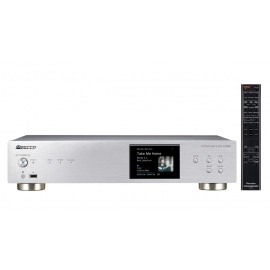 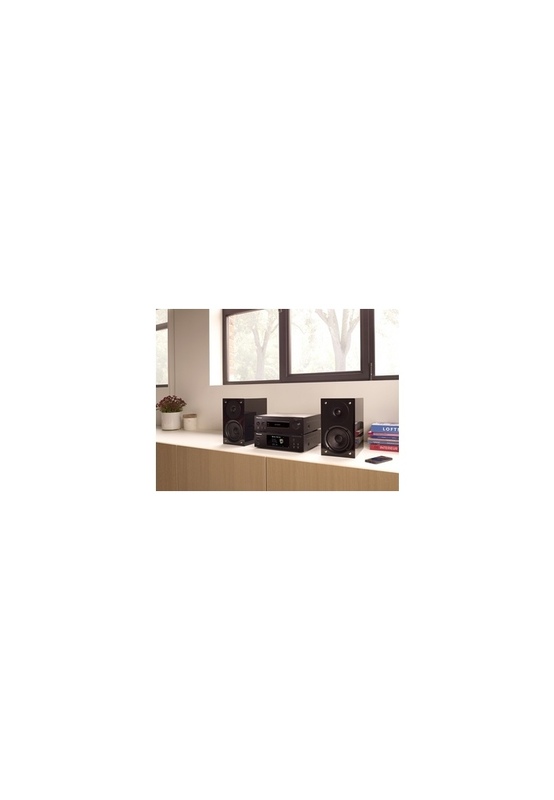 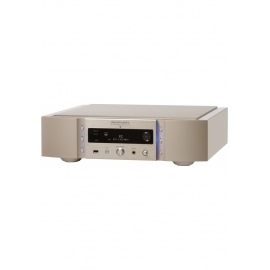 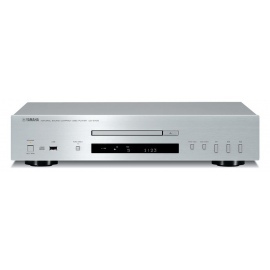 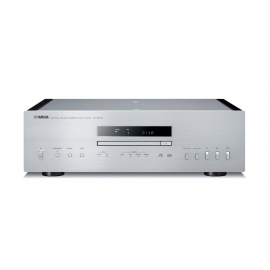 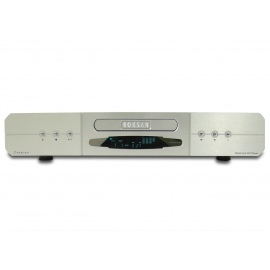 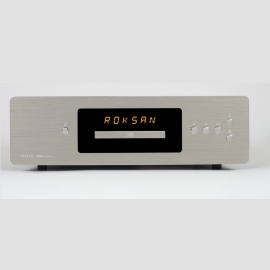 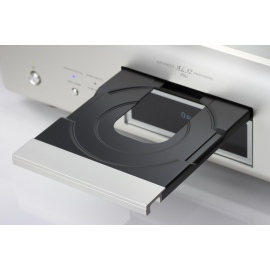 This audio system is also available in Silver (XN-P02-S). 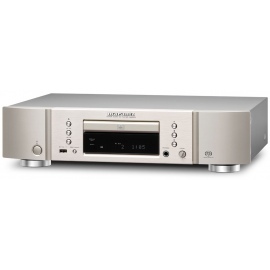 Network like never before Music lovers can stream their favourite tunes over the network with Apple AirPlay or DLNA. 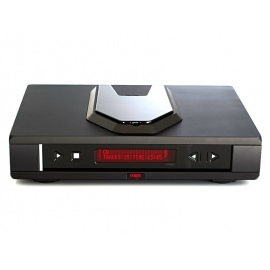 Enjoy worldwide live radio stations, podcasts and endless music streaming with vTuner internet radio or Spotify Connect. 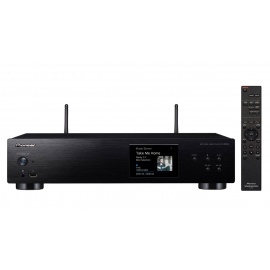 Easily stream the latest hits from your smartphone or tablet via Bluetooth, with aptX and AAC support. 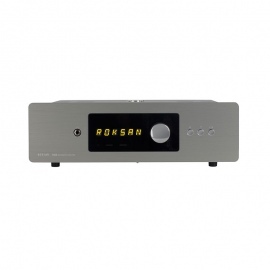 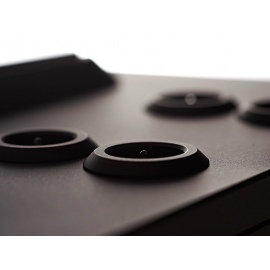 These stereo components have a sophisticated, sleek aluminium design, making them the suitable for any interior style. 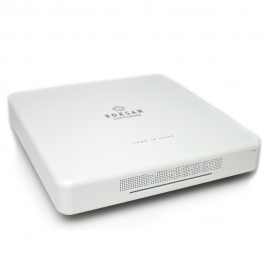 (*) Not via wireless network.